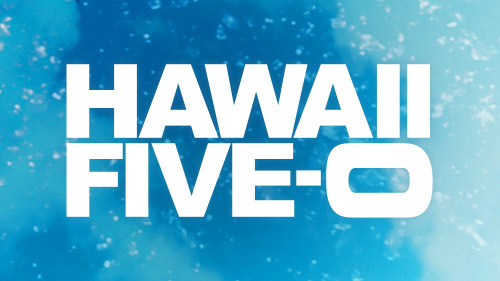 Related Hawaii Five-0 video – Check out some more thoughts when it comes to the series at the bottom of this article! Meanwhile, remember to subscribe to CarterMatt on YouTube for some more news and check out our show playlist. Let’s start this off with this — unfortunately, there is no new episode of the Alex O’Loughlin – Scott Caan series on the network tonight. As for the reasoning for that, it’s quite simple: There are two hours of Celebrity Big Brother on the schedule. There will be a chance to dive back into Hawaii — to be specific, the show will be back with new episodes on Friday, February 15. We also do think that there’s a reason for excitement with that episode, mostly due to how this episode will be fairly Danny-specific. We’ve gotten a chance to see some good Scott Caan stories as of late, and it seems as though this episode will continue that trend — but also showcase one of Five-0’s toughest cases in the midst of a hurricane. Could this episode bring Danny and Rachel closer together? We certainly wonder that, given that the two have spent a little more time around each other lately in general. There was the perilous situation for Grace earlier this season, and the news is already out there that we’re going to be meeting Rachel’s mom a little bit later this year! It’s a pretty eventful stretch for Danny and his ex, so we’ll see where things go for the two of them the rest of the season. We do still have a lot of time left this season, and that also means a ton of opportunities to see many different characters have the spotlight on them.